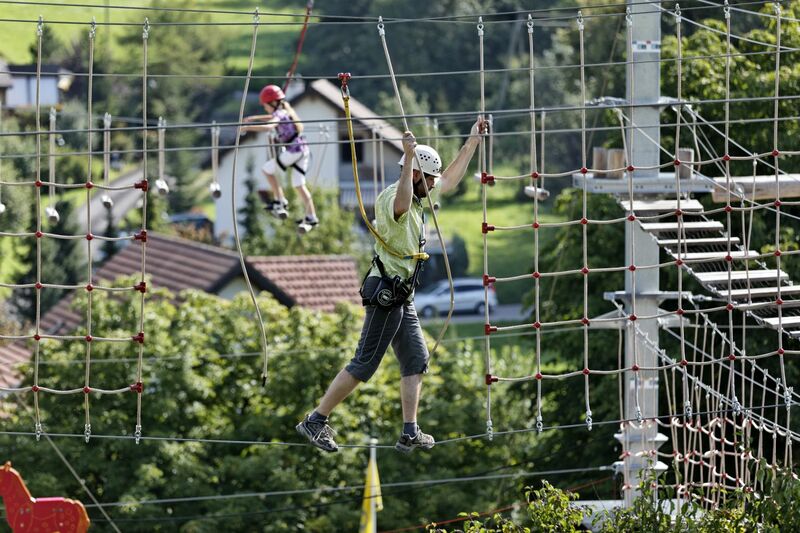 Fast, fun and feel-good—that’s the world’s only lift-accessed sledging run to be powered by solar energy. 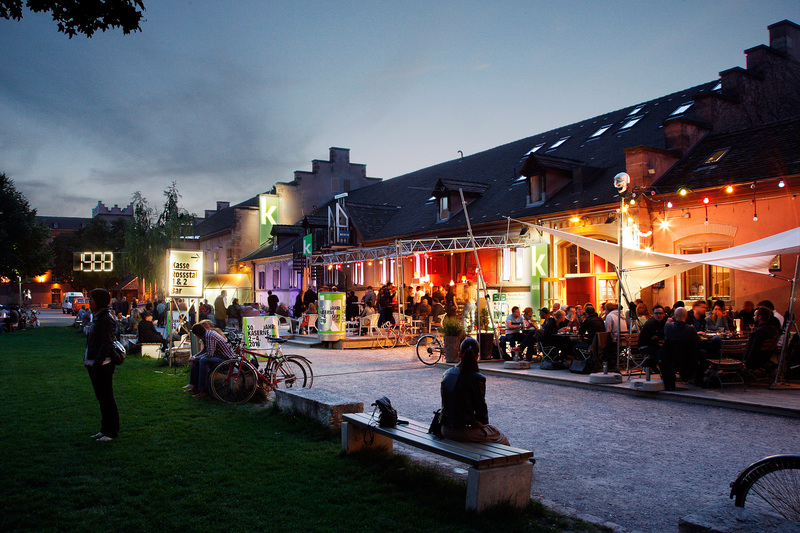 Kaserne Basel is north-west Switzerland's largest centre for the free contemporary theatre, dance and performance scene, and also showcases innovative popular music. 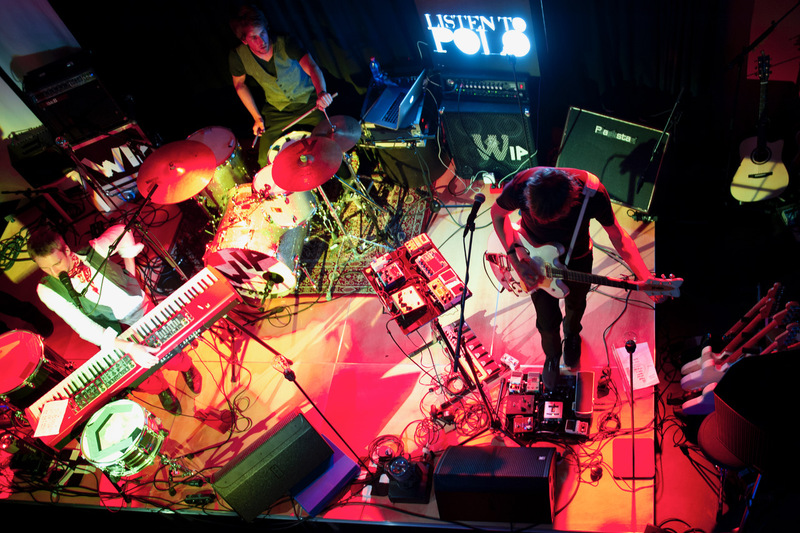 Enjoy a concert or an innovative take on theatre! 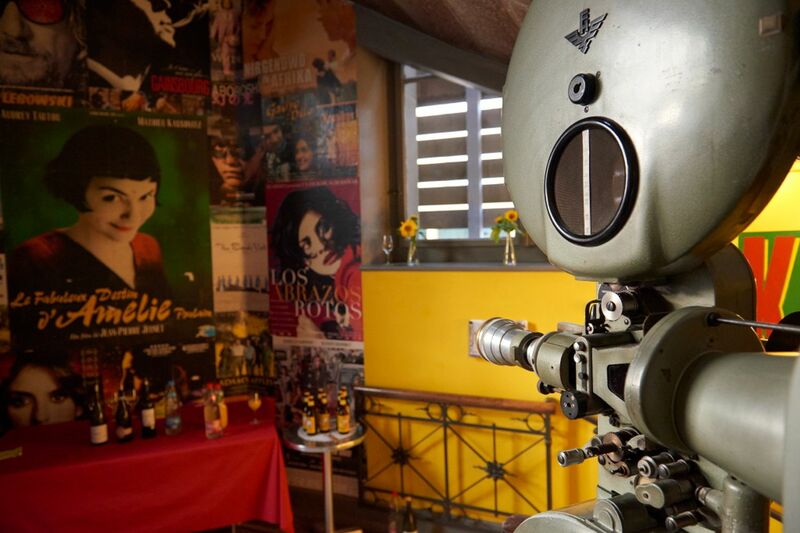 The ROXY is an event and production venue for the free contemporary theatre, dance and performance scene. 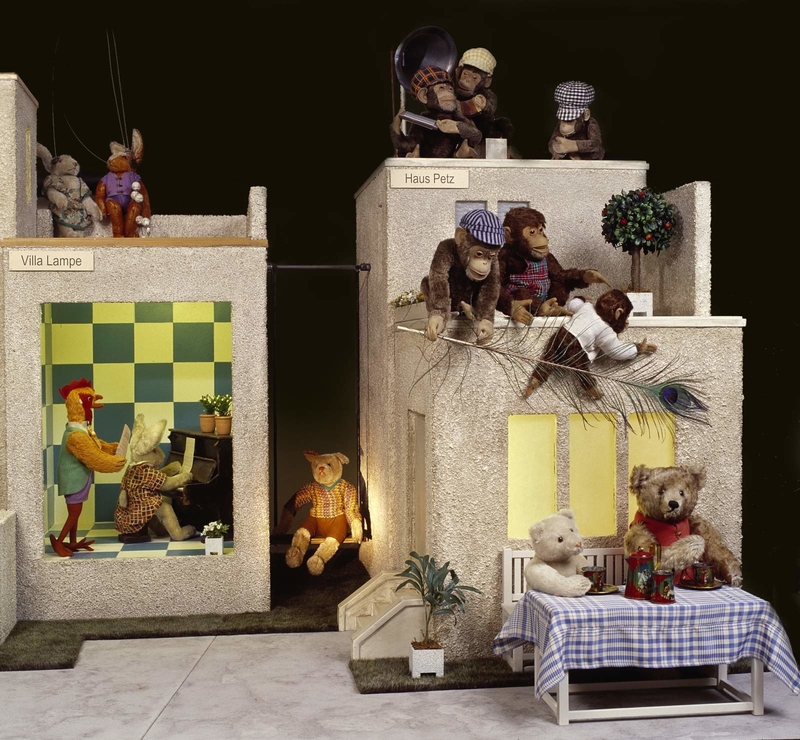 A beautifully designed museum that transports young and old into the world of teddy bears, dolls, merchants shops and dolls’ houses. 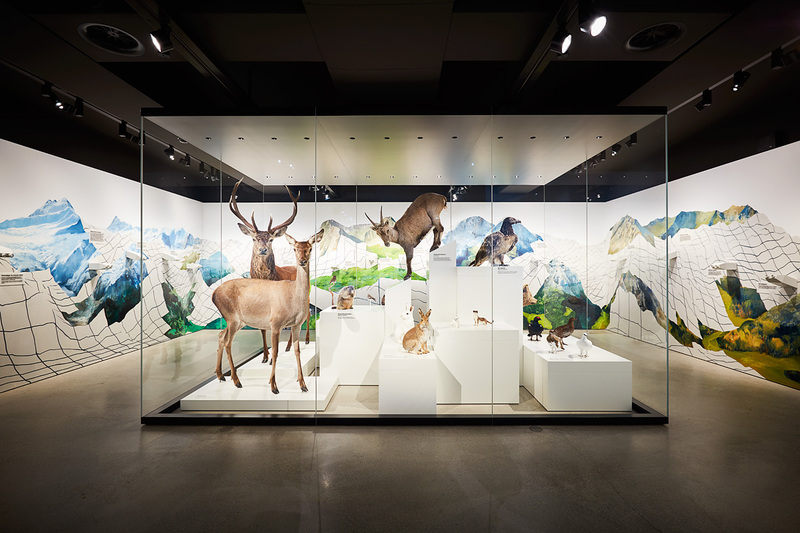 The Natural History Museum Basel offers fantastic exhibits and its own interesting collections. 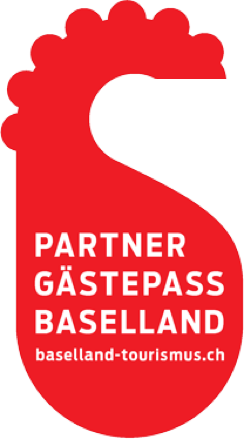 Museum.BL in Liestal, a lively themed museum for children, young people and grown-ups, is innovative and appeals to all the senses. 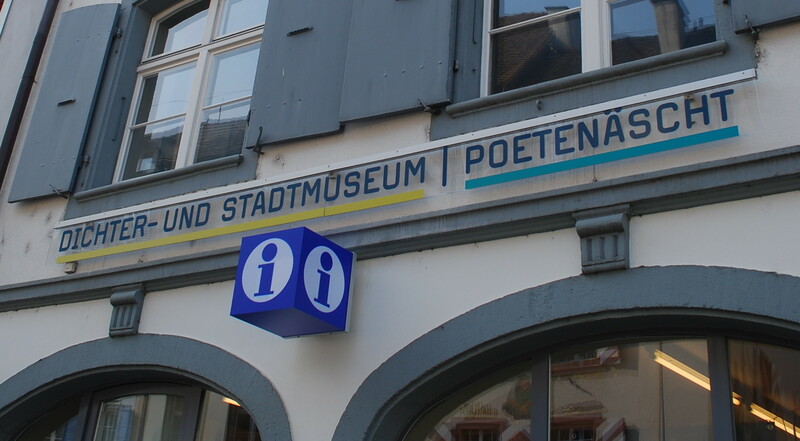 The museum displays works by local poets and illustrates the history and traditions of the town of Liestal. 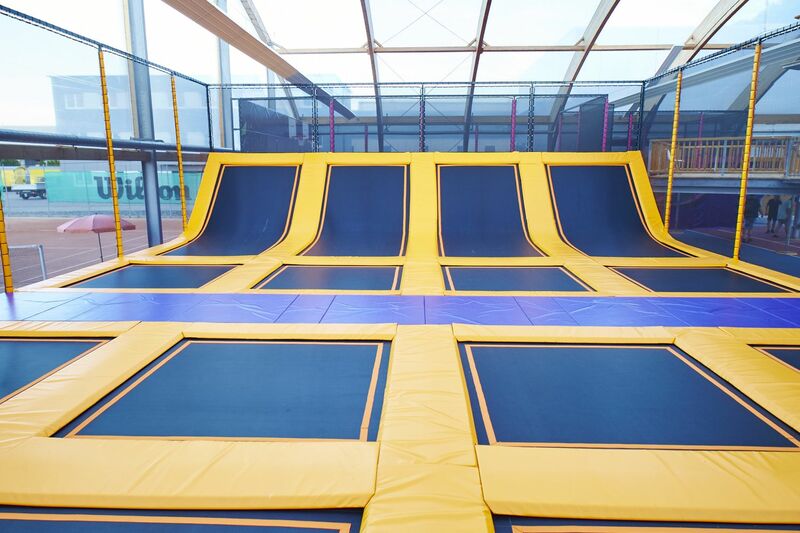 Have you ever wondered what it was like to breathe the same air as the Romans? The Augusta Raurica scenic theatre is the best-preserved ancient site of its type north of the Alps. 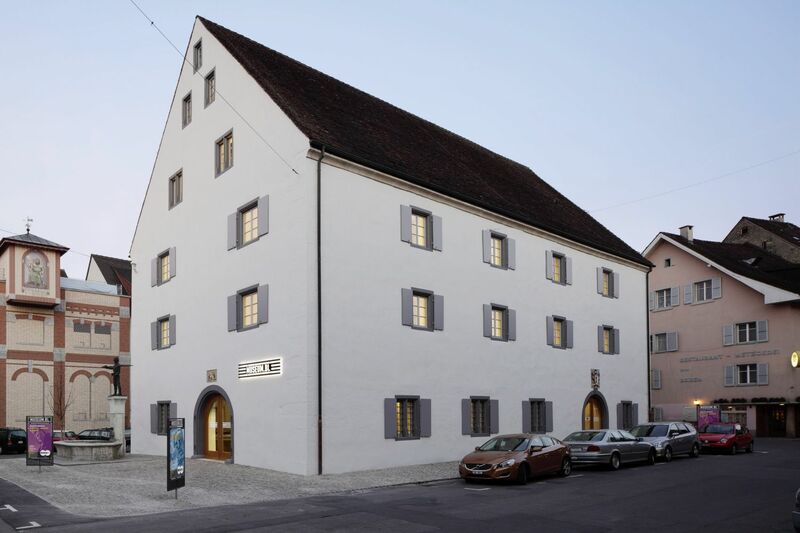 Kulturhotel Guggenheim and its club have been enriching the cultural life of Liestal since 2012. 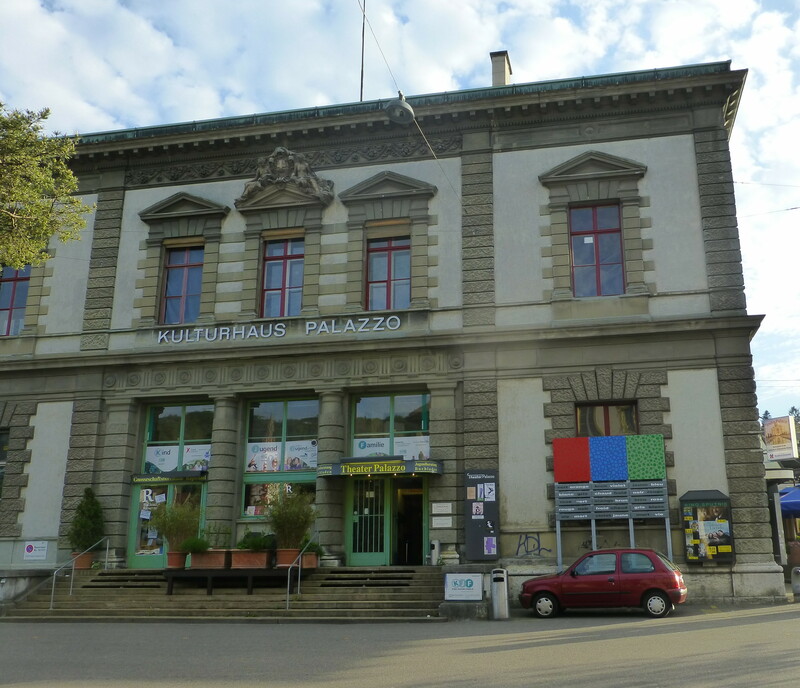 The Palazzo is an arts centre in Liestal and contains a theatre – which is also used for concerts – an exhibition hall and also the popular Sputnik cinema, providing a suitable setting for various cultural events. Musical instruments that play themselves? Yes, they do exist! 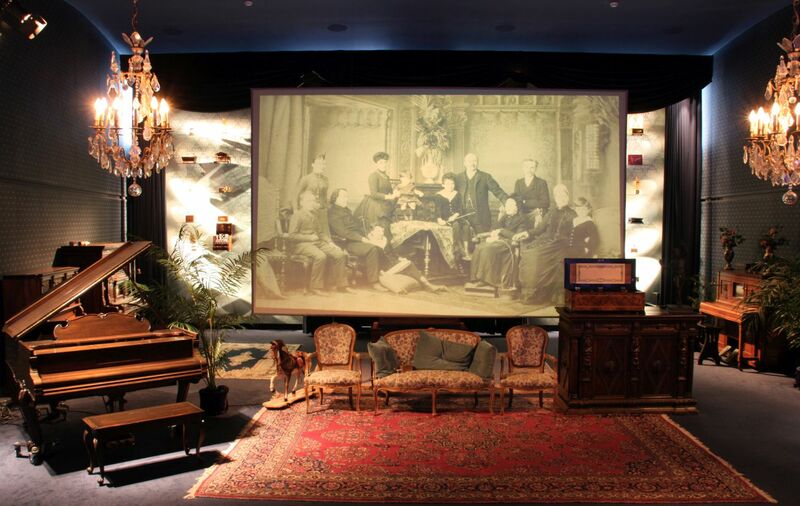 In the sound-filled Museum of Music Automatons in Seewen, in the canton of Solothurn, you can see for yourself. 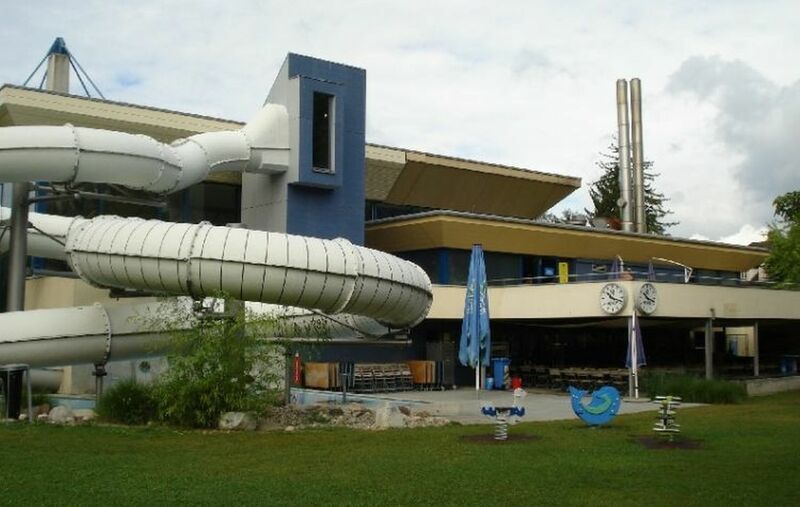 The Tinguely museum is located directly on the Rhine and was built by Ticinese architect Mario Botta. 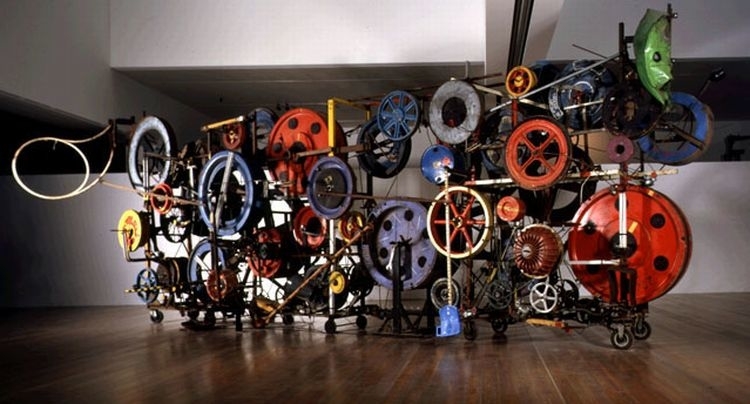 It is home to the largest collection of works by Jean Tinguely (1925-1991), one of the most innovative and important Swiss artists of the 20th century. 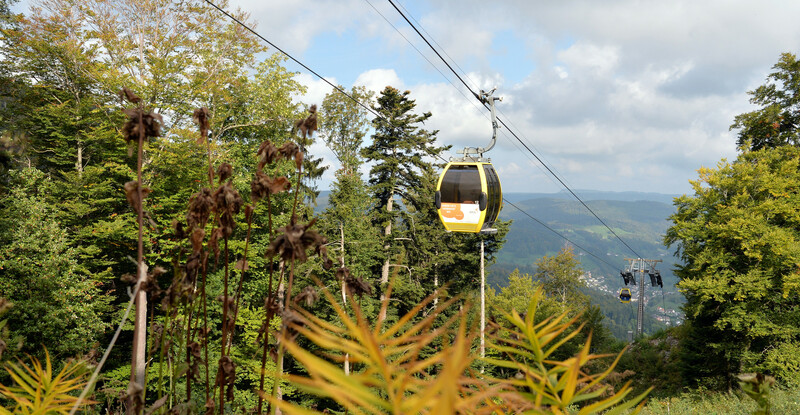 The Wasserfallenbahn cable car is an ideal starting point for exciting family outings, sports activities or relaxing encounters with nature. 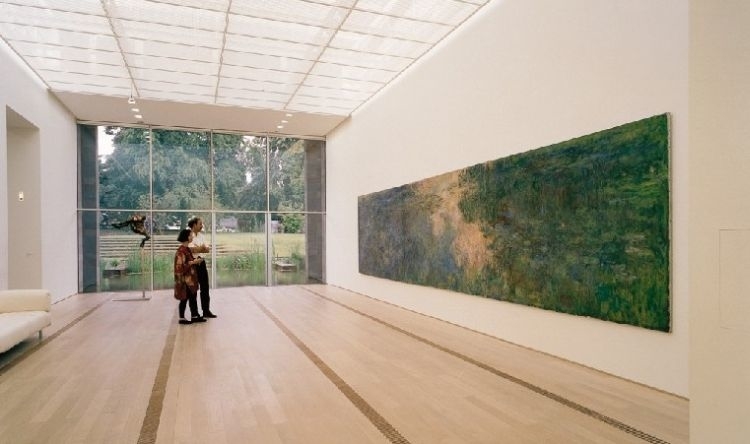 The Beyeler Foundation in Riehen is one of the most beautiful and well-loved museums in Switzerland and houses one of the world’s finest collections of modern art. 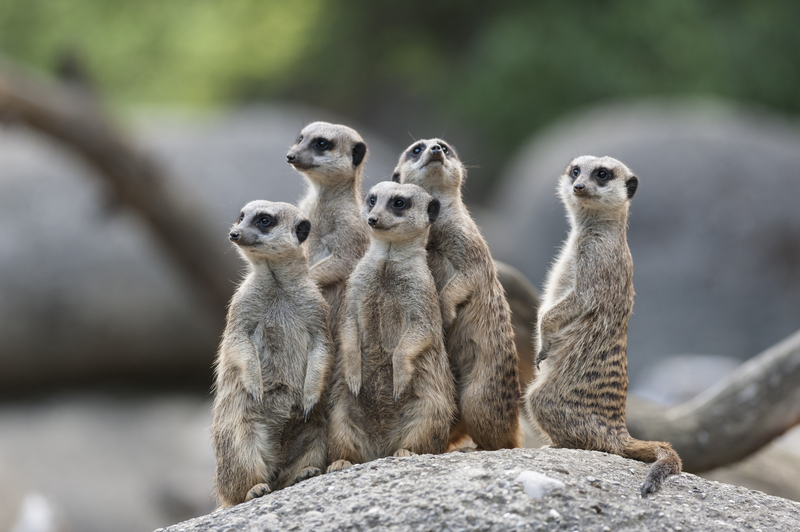 The oldest zoo in Switzerland offers a diverse range of animals in the midst of a beautiful garden. Over 6,000 animals are looking forward to seeing you!